Creativity and freedom are important to us. We love to visit the paths less travelled, go off the beaten track and capture stories with our camera & drone. 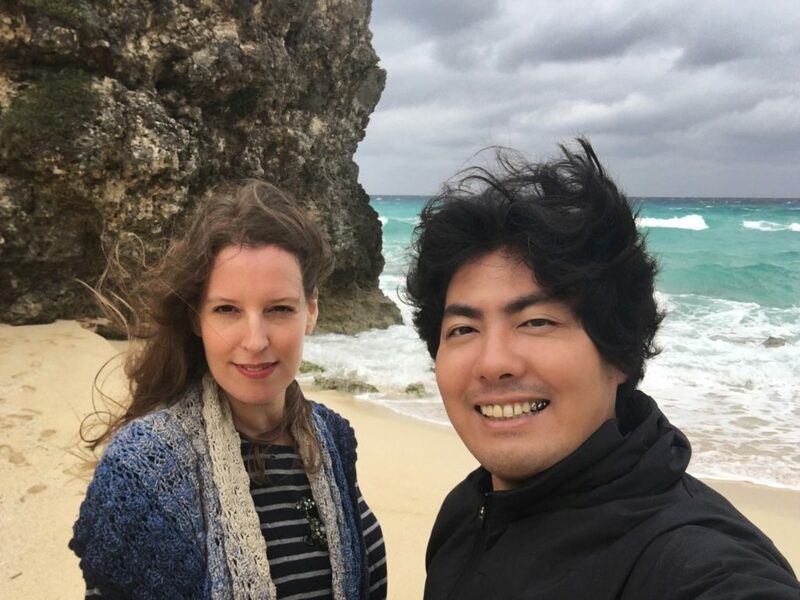 On this blog we collect the beauty, the delicious and the interesting things of the tropical Japanese Yaeyama islands. To show you the unusual and the unique. To motivate you to travel. And at the same time to open our eyes for the unique around us.